We've just got back from our second scan appointment and this one was way cooler and far more impressive than the first scan. 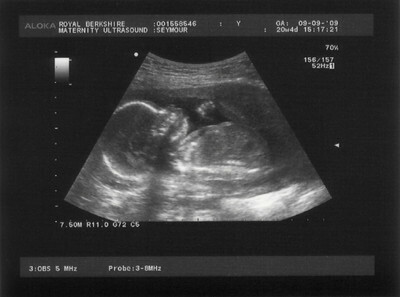 The baby is naturally much bigger and all it's little features are more defined and so much easier to see. The amount of detail is unbelievable too; you can see the kidneys, bladder, the lips, facial profile (we're in for a hottie/handsome one ;-) ) and even the chambers of the heart. The little one really was in the mood to be on TV - in a performing way, not a sit down and smile way. 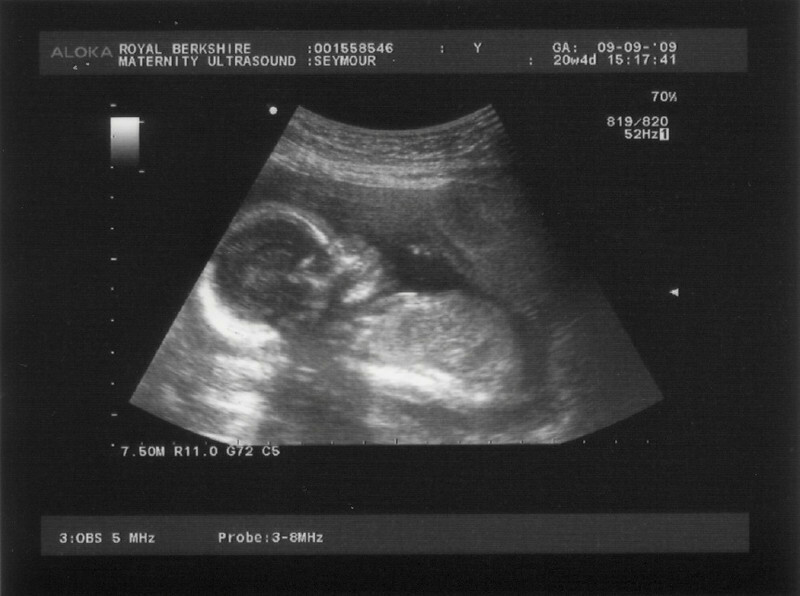 For a start, it was breech which apparently makes some of the checks a bit harder. It was very very active and wouldn't stop performing for the camera long enough for the nurse to do all the checks and the little one is also a little on the small side for it's calculated age. 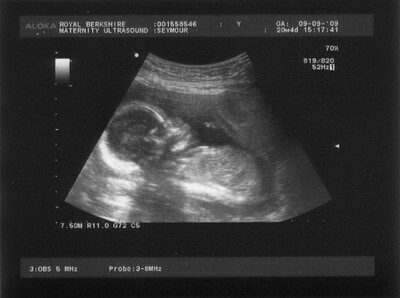 As a result, we've got to go back for another scan in two weeks time to get the final tests completed and confirmation of the gender.